Snap up The Ultimate Collection and make someone very happy! You can go online now or into your local Boots and get this No7 beauty and skincare bundle for just £37. The set contains 10 full-size items that are all together worth an incredible £122.45 so it's a massive saving. 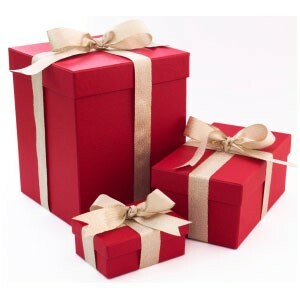 It all comes in a beautifully presented gift box, making it an amazing Christmas gift. Or you could give away individual items or group them together to create lots of small gifts and stocking fillers. This star gift is likely to sell out so make sure you head over to Boots now and get your No7 beauty bundle for just £37.